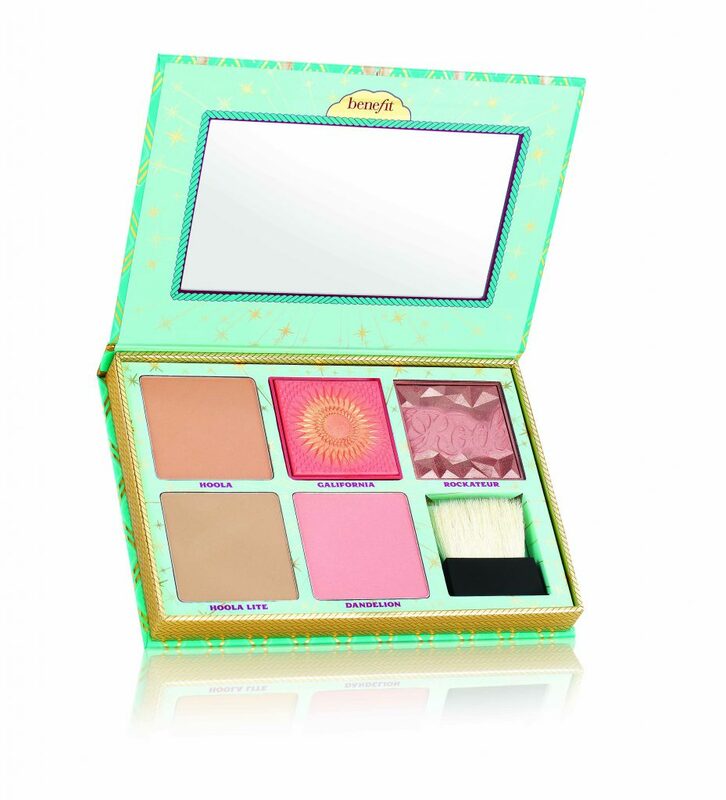 Benefit’s iconic bronzers and blushes rally together in this limited edition cheek palette. The Cheek Parade blush kit ($99) contains 5 full-size famous box o’ powder blushes including the NEW GALifornia golden pink blush, NEW hoola lite bronzer, original hoola matte bronzing powder, and a powder brush! 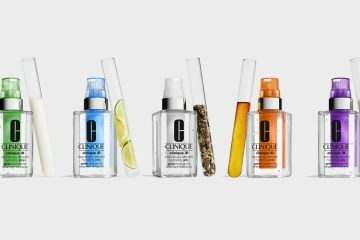 An evolving collection of affordable yet technically advanced colour formulations with a very ordinary name is launching in Australia. 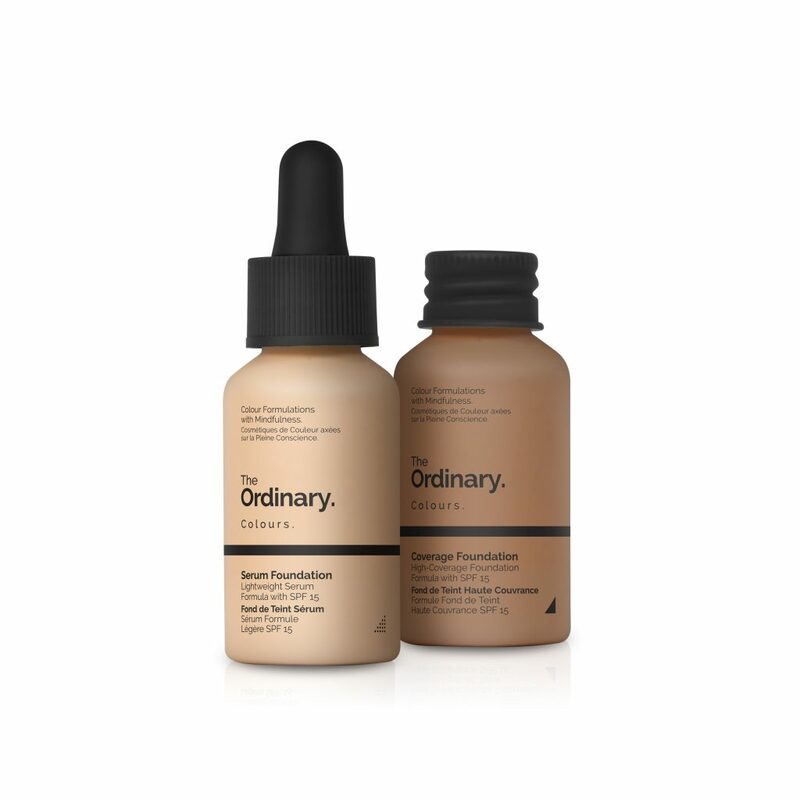 First launching at the Deciem – The Abnormal Beauty Company stores in Sydney and Melbourne as well as online at www.deciem.com, The Ordinary Colours, is a makeup range aims to disrupt the beauty industry with a focus on integrity and honesty when it comes to delivering quality formulations for affordable pricing to customers globally. 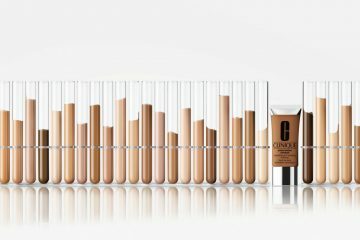 An example of the range include the Serum Foundation, $12.70 (30ml) that is a natural-looking medium coverage foundation with a very lightweight serum texture, and the Coverage Foundation, $12.90 (30ml) which is a highly pigment, non-oily cream textured foundation that offers a natural finish. Available in 21 shades, you’d be hard pressed not to find a shade to fit you at an affordable price.